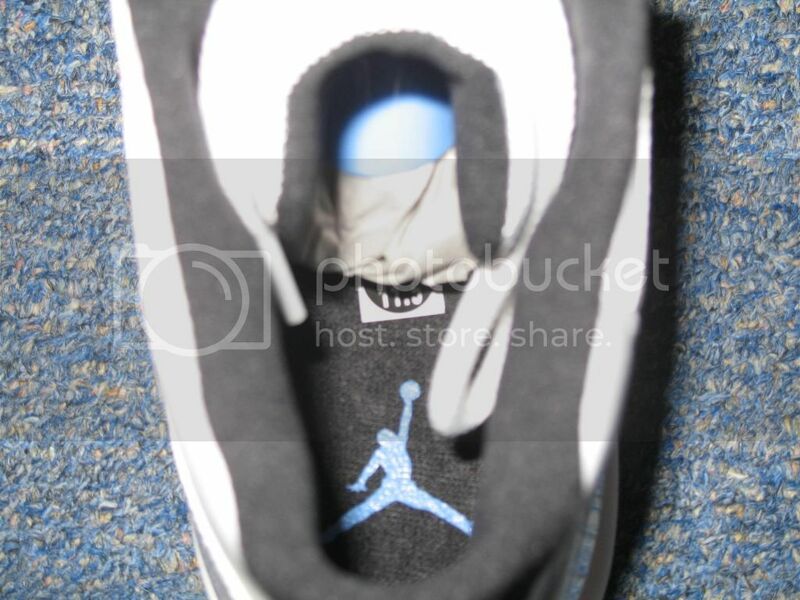 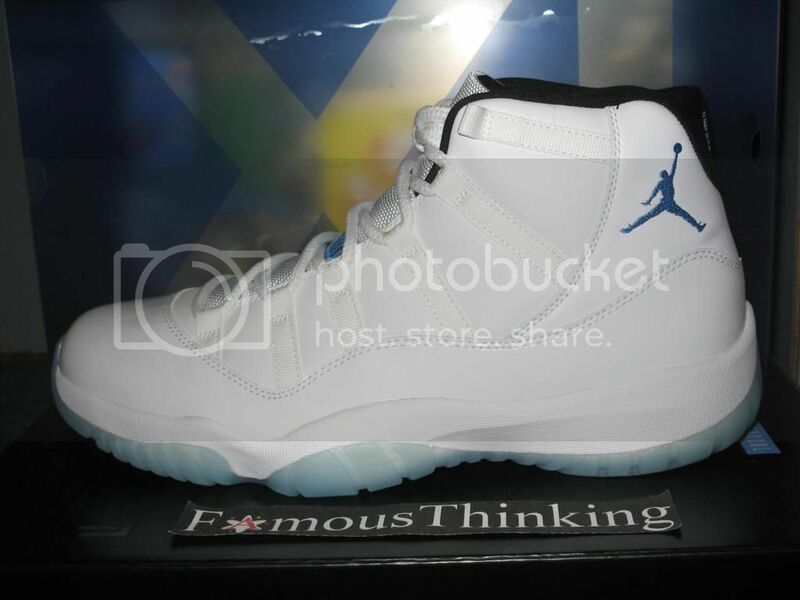 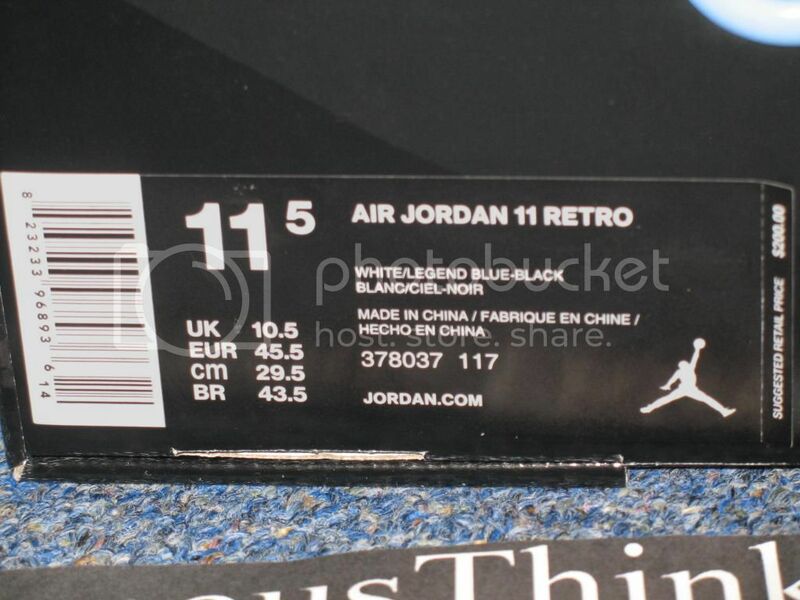 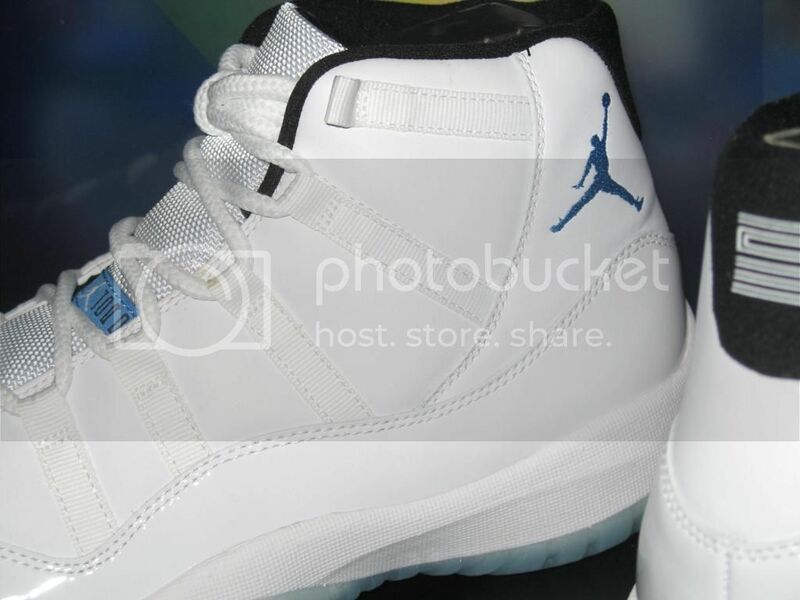 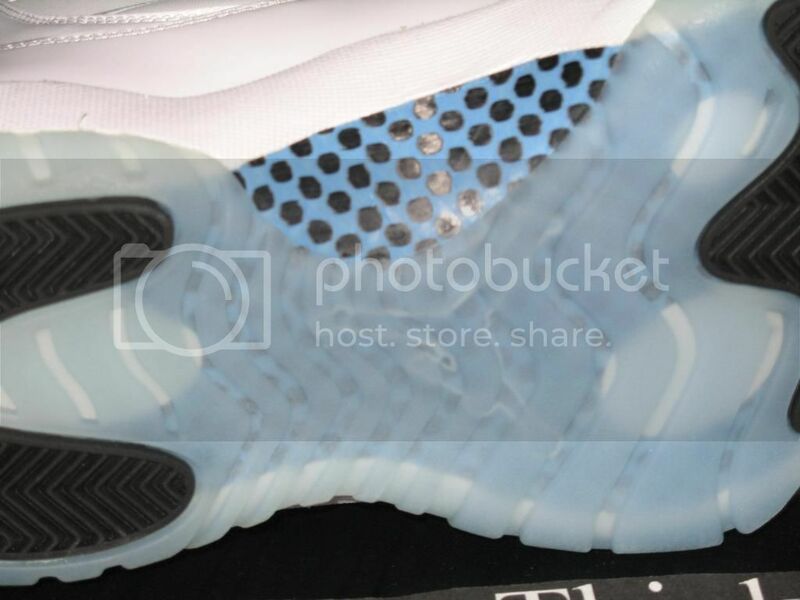 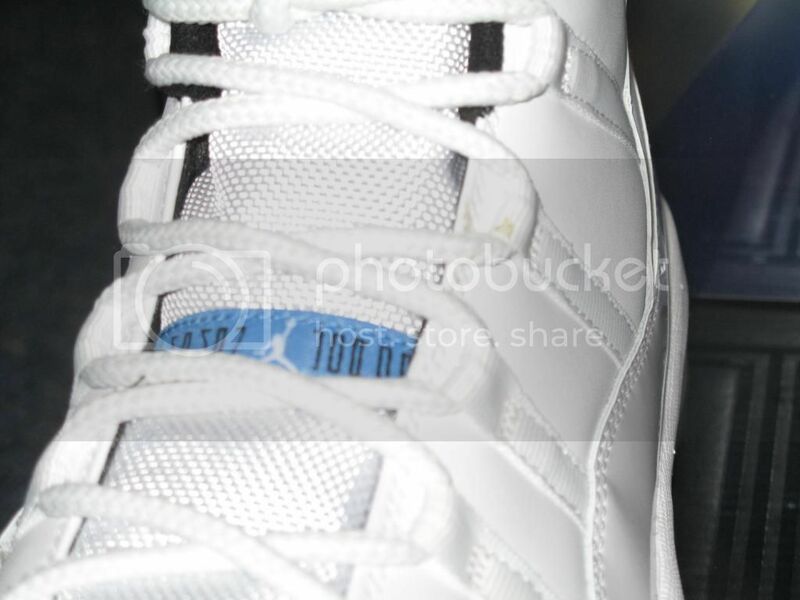 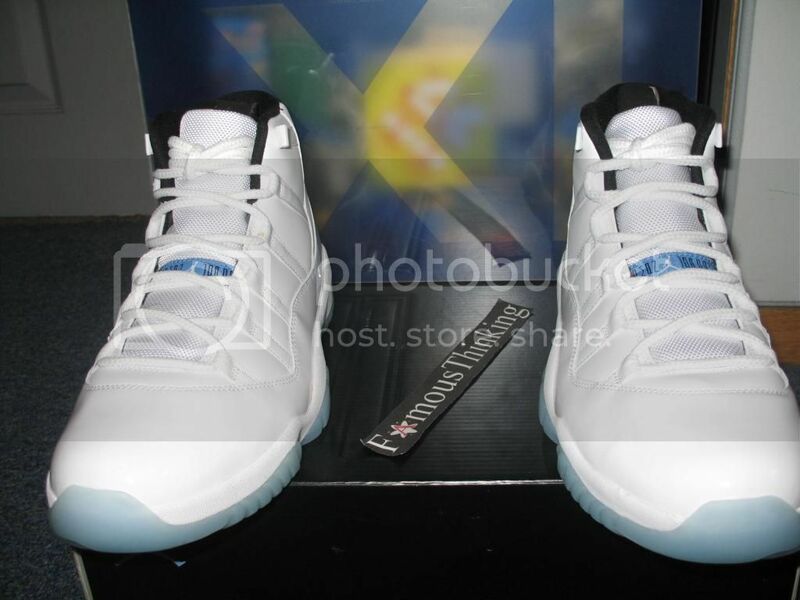 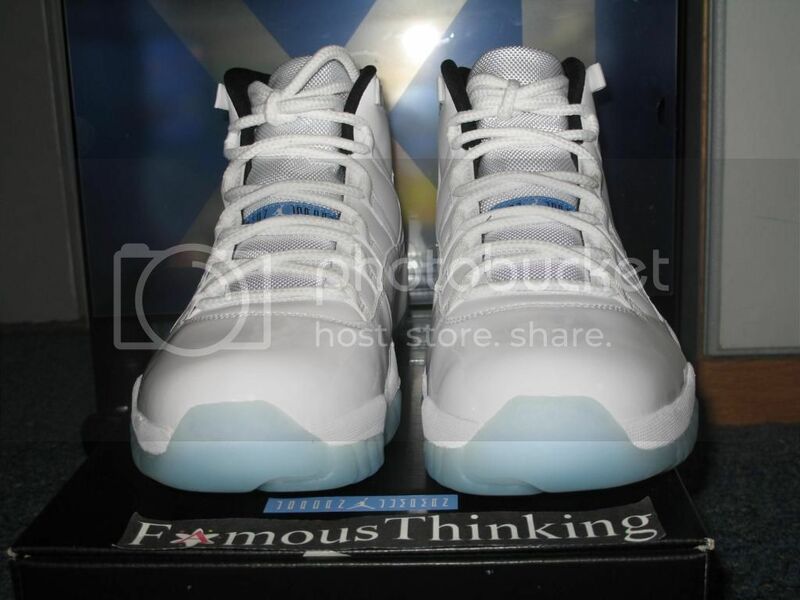 This is the Air Jordan 11 Legend Blue. 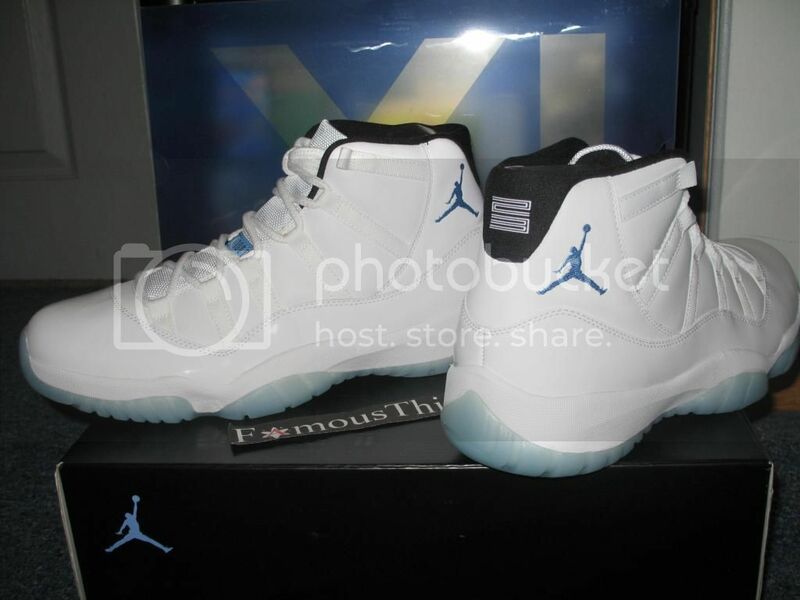 This was most likely the most hyped up shoe of 2014. 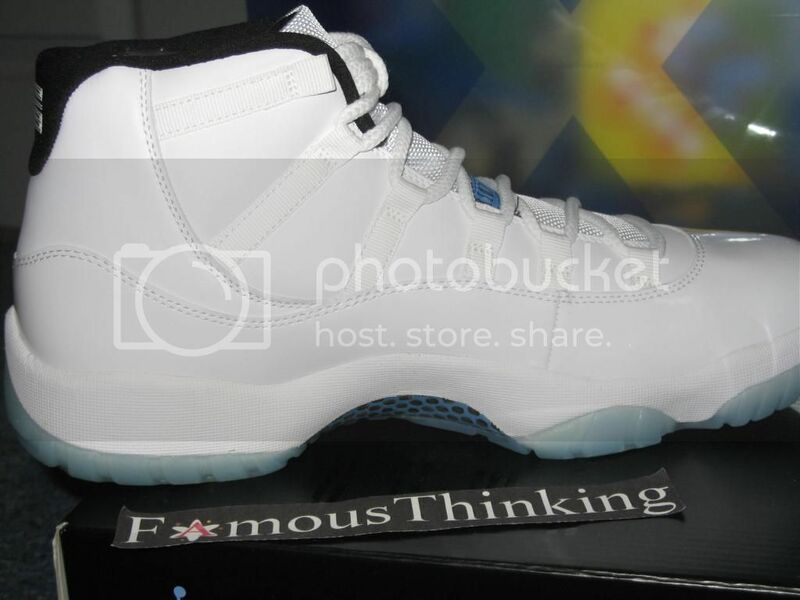 For being a general release these sold out in a matter of minutes. 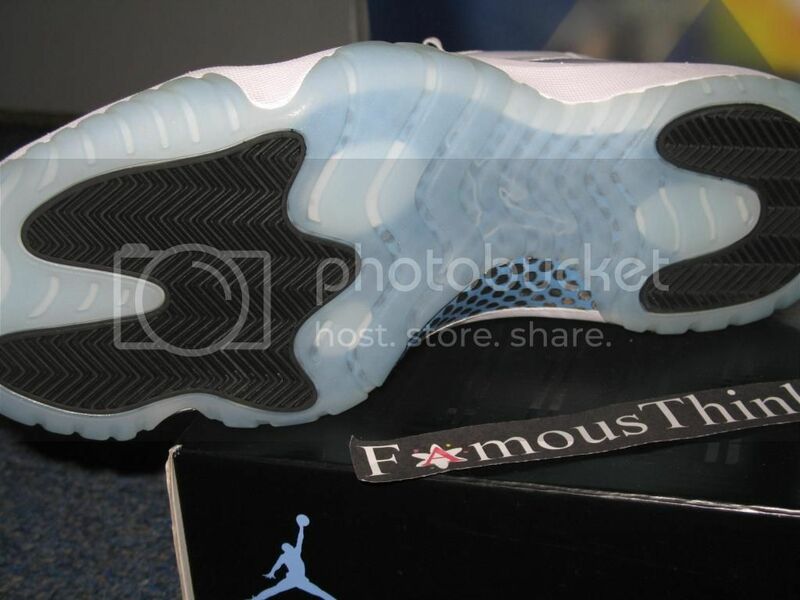 The Jordan 11 is a classic among sneakerheads and this sneaker didn’t disappoint. 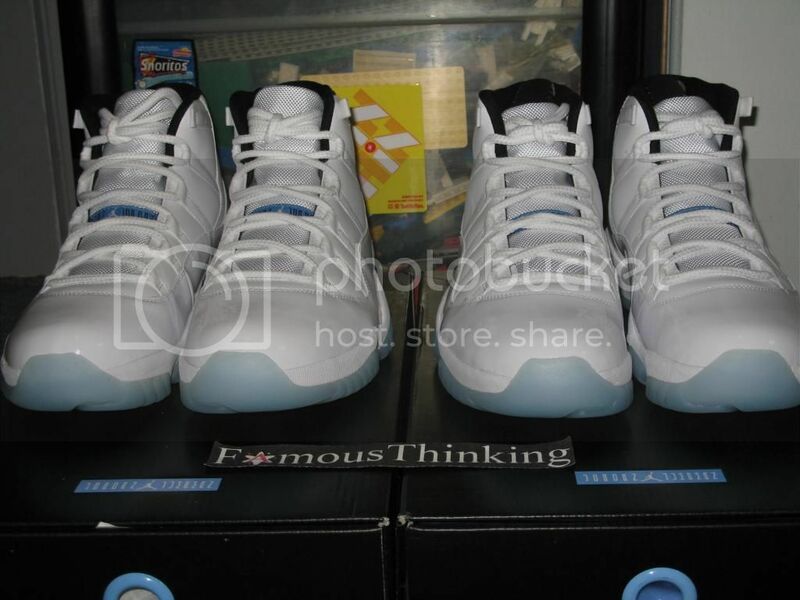 If interested Email: Famousthinking@Gmail.com or buy below via Paypal. 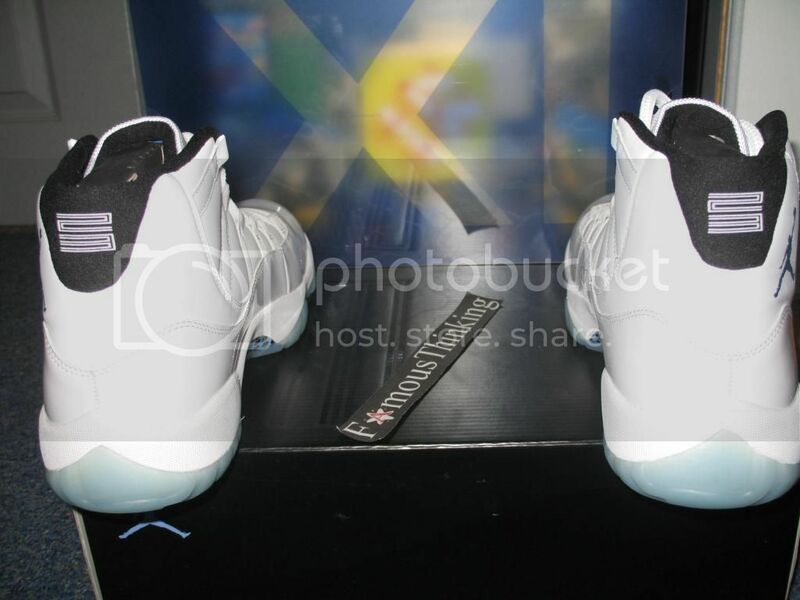 Both sneakers come with receipts.